Preeta Suresh graduated in Graphic Design from NID, Ahmedabad. She co-founded Big Pista, a communication design firm in Chennai. She enjoys sketching, reading, observing animals and is always up for working on a new idea. 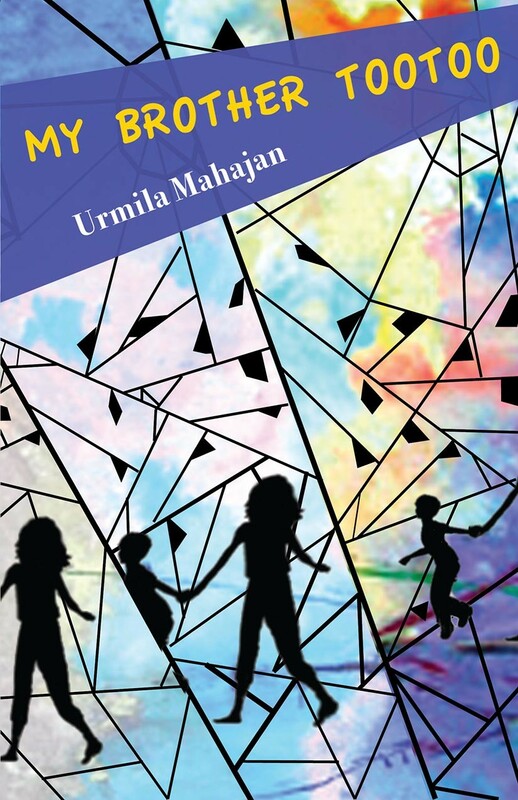 One summer holiday brings Murli to Mango Tree Lane — an elusive outsider into the neighbourhood of grouchy Colonel Sinha, tight-fisted Rice Aunty and the snoopy Sharma Aunty - Menon Aunty duo.